I fell into writing quite by accident. My real interest lay in performance - with my background in drama, singing and dance I wanted to be a musical theatre star. Instead, two-children-who-didn’t-like-sleeping later, I found a perfect job as an under-fives storyteller for Lambeth Libraries (when councils did things like that). 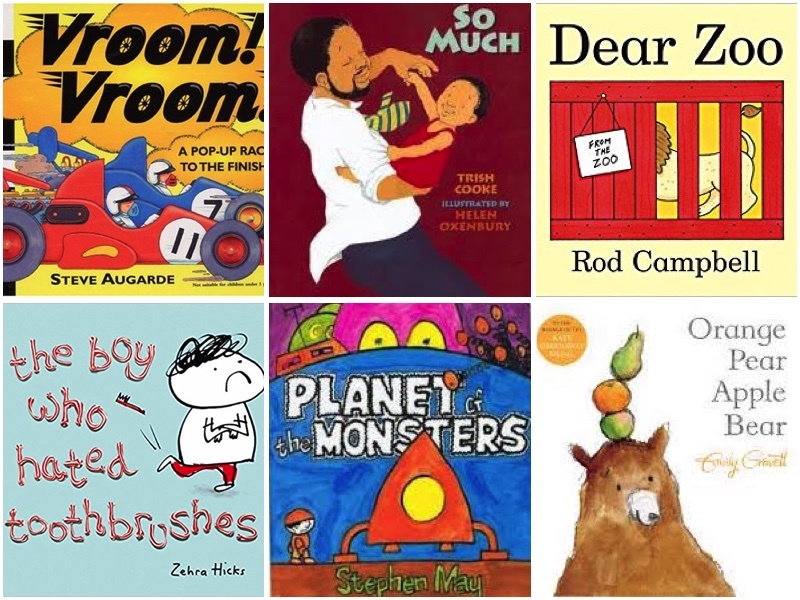 I cut my teeth on interpreting other people’s picture books - not only reading the text, but using the illustrations to help unpack the subtext and of course by adding comments, rhymes, songs and questions of my own. I love unpacking books! 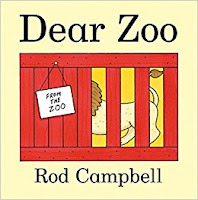 It takes me about twenty minutes to tell the brilliant Dear Zoo by Rod Campbell by the time I’ve been the postman, attempted to push the elephant inside my house, lost numerous fingers to the lion, and have you tried putting that jumpy frog back in the box? 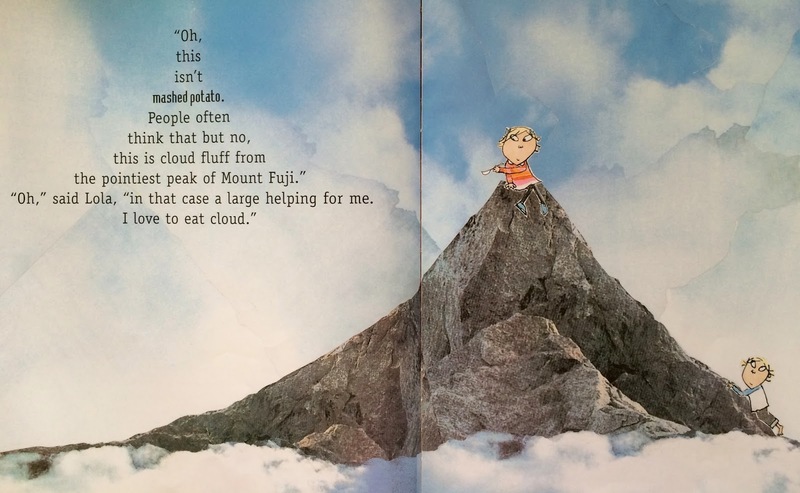 I’m also very accomplished at making all sorts of munching sounds, from eating cloud fluff mash potato (I Will Not Ever Never Eat A Tomato by Lauren Child) to gingerbread- hungry foxes, and don’t get me started on how to eat a plate of sandwiches in one big mouthful! Owp!’ (The Tiger Who Came To Tea by Judith Kerr). Of course I don’t get it right first time, I need to read and tell a story numerous times before I start to discover all that’s been packed away inside. I also work as an oral storyteller – telling stories with no book- where no telling is ever quite the same as the one that went before. What fascinates me with stories read/ told aloud is how they change from one telling to the next; even with a similar group of children, the group dynamic can be so different. The story ‘happens’ in the space between the storyteller and the story listener. Of course the age, number of the audience, adults in support, formality of setting, purpose of telling, inform you on what type of interaction is effective. Size of room, volume of voice, pitch, pace, movement, position in relation to audience all need considering. Some tales need small quiet spaces, whilst for another; a large hall and a good strong voice are what are required. I was using ‘Brown Bear, Brown Bear’ by Bill Martin Jr in a drop in under fives museum setting. As the session went on the group got larger and larger, until it had grown from 30 to 70. 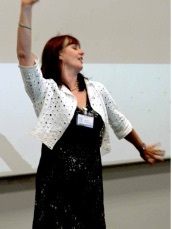 My gestures and voice grew in proportion to my audience until I was nearly dancing the story – and the story held its own, like all good stories do! Audiences change the telling by their reactions, bringing out humour, or giving a new importance to an action, which previously seemed unimportant. I love this fluidity and the reinventing of the story, keeping it fresh and alive and full of surprises. 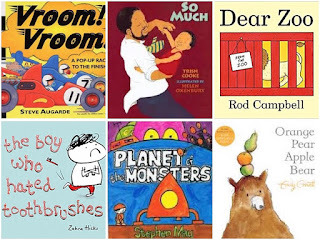 Even though I am now a published author I still like to keep certain fluidity around my texts in my school visits – certainly around my picture books. 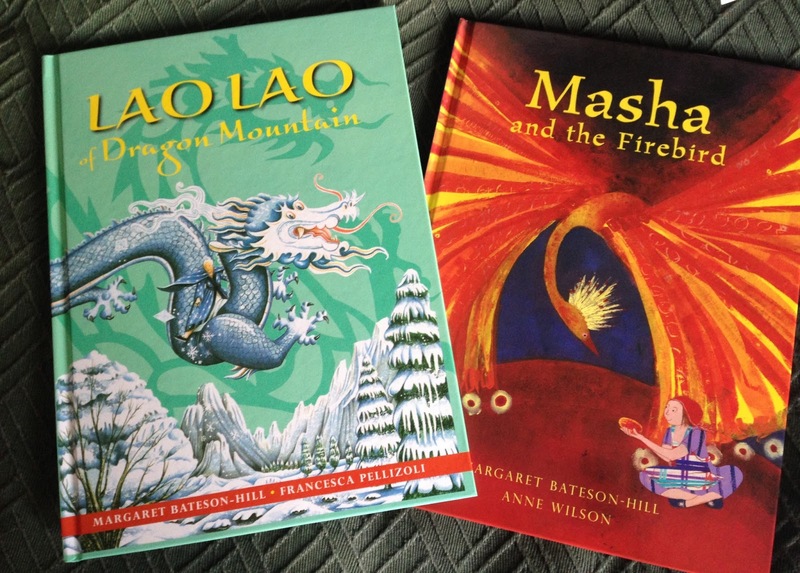 I ‘tell’ rather than ‘read’ my folktales, Lao Lao of Dragon Mountain and Masha and the Firebird. Although I know them well, I’m still (consciously) not word perfect. In fact as I have told them over the years I have changed details, even the order in which things happen – partly because written text and spoken text work differently and partly because simple things like my memory have changed the details over the years. Before I start I explain that to children, asking them if they can spot any differences if they already know the story, or to look out for them when they come to read the book themselves. I have also been able to add back in details that I liked in an earlier draft and that have been cut in various edits. Do other authors ever have an opportunity to revisit a book and change things? Do they want to? I wish I could revisit all my texts now that I’ve worked with them over the years. I would cut large chunks and rewrite so many passages. There is nothing like reading a text out loud to find its imperfections! Perhaps publishers should be building in opportunities for rewrites every five years or before a reprint? Great post ... I can see where you are coming from 're the potential for rewriting every five years! I wonder what the reaction would be of changes to a much loved, well read story would be ... interesting! It's interesting hearing from a writer that they would go back and take out or change a chunk of their works after going over it a few years later, I have often wondered if that was the case, I suppose it could be like some artists who never consider their work done!... I always consider it to be sacrilege even the slightest thought of works being altered and changed in some way, particularly classics, I feel the stories always hold some kind of 'telling of history' within their structure, would it be right to change that history? 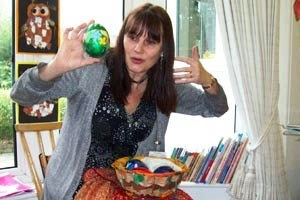 I'd love to come and listen to one of your story time sessions - I bet it's fantastic! 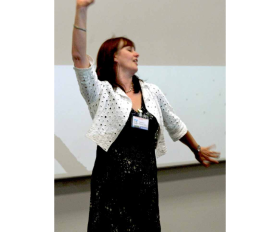 At school visits I used to think it was a bit boring to do a reading (I write for 8-12s) but if I do voices and put a bit of a kick into it the kids love it! It has made me think about recording my books as audio books.